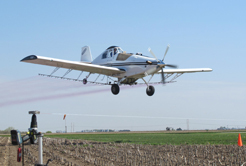 Agri-Spray Consulting offers professional Application Analysis Clinics for agriculture aircraft. 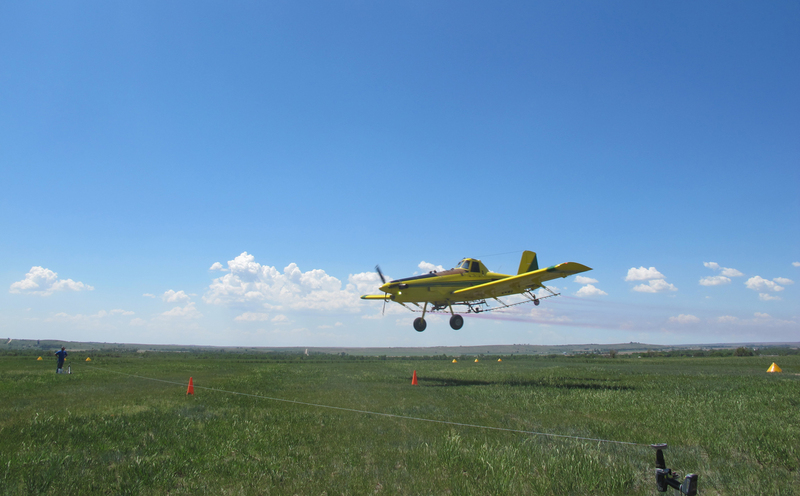 These Operation S.A.F.E clinics allow operators to have their aircraft professionally analyzed for pattern uniformity and droplet size. 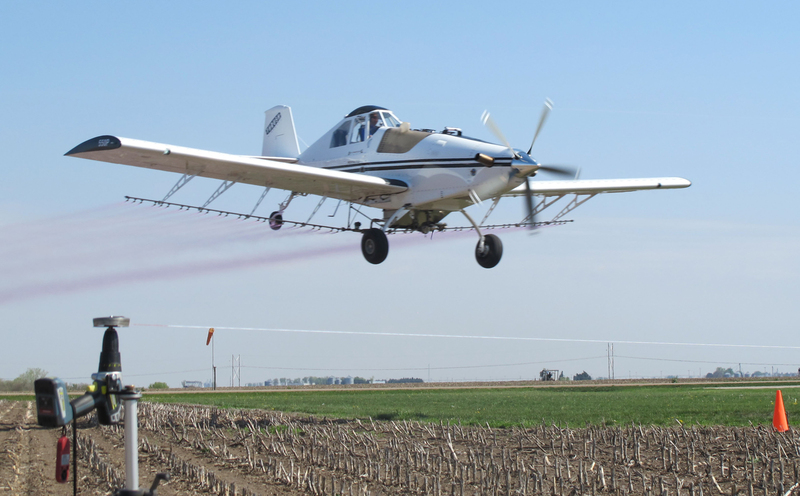 Test data is interpreted, and if required, changes to the boom set-up are recommended to improve spray performance. 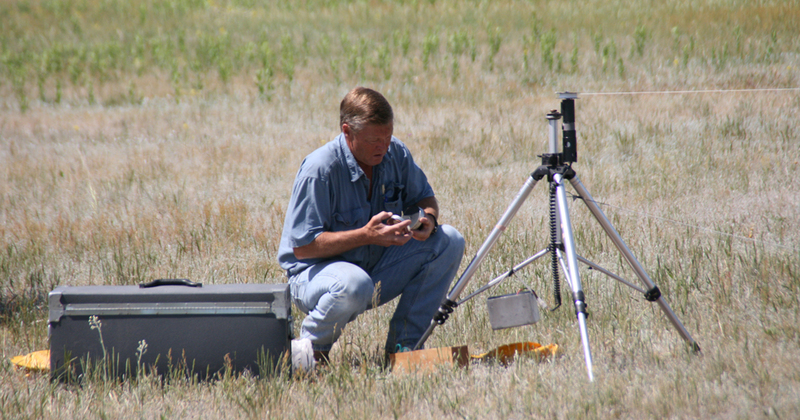 Pilots can then do an immediate follow up test to ensure it is set up correctly. Operation S.A.F.E clinics can be tailored for individual operators or for groups and associations. 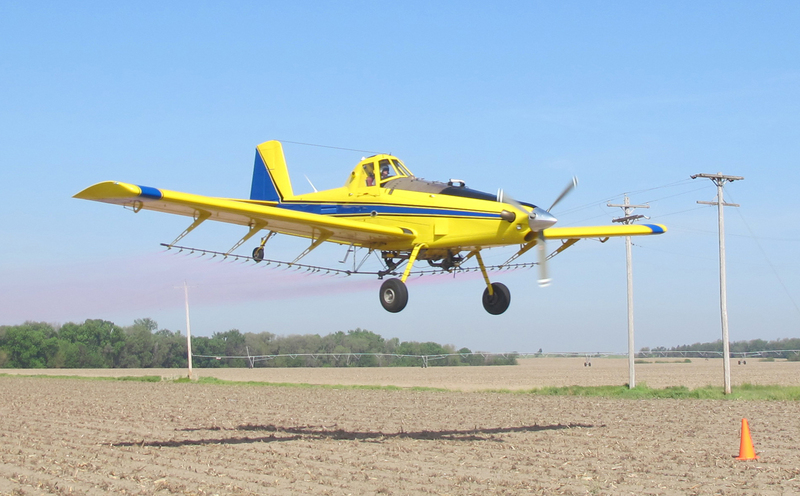 Test new spray equipment or boom reconfiguration. Improve performance, uniformity, and accuracy. 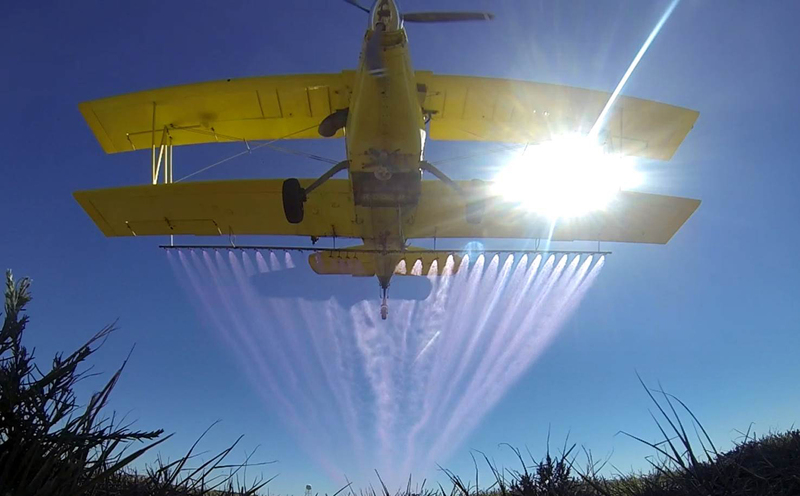 Identify any deposition or uniformity issues that exist within the spray pattern. 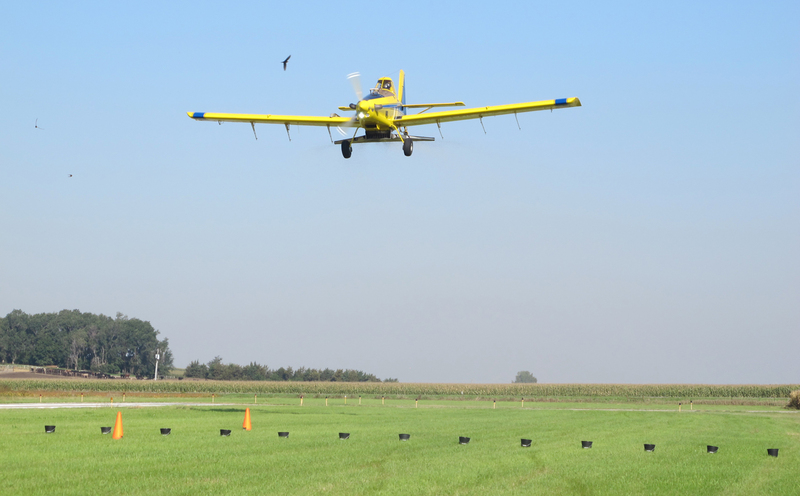 Determine the optimum swath width for each individual aircraft. 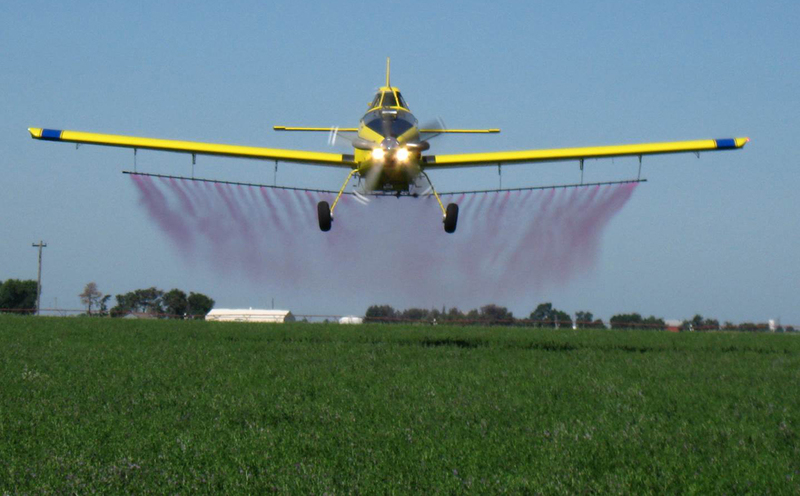 Determine and adjust droplet size. Allow for adjustments or changes to the equipment in order to improve pattern uniformity and swath width. Demonstrate professionalism to your customers. 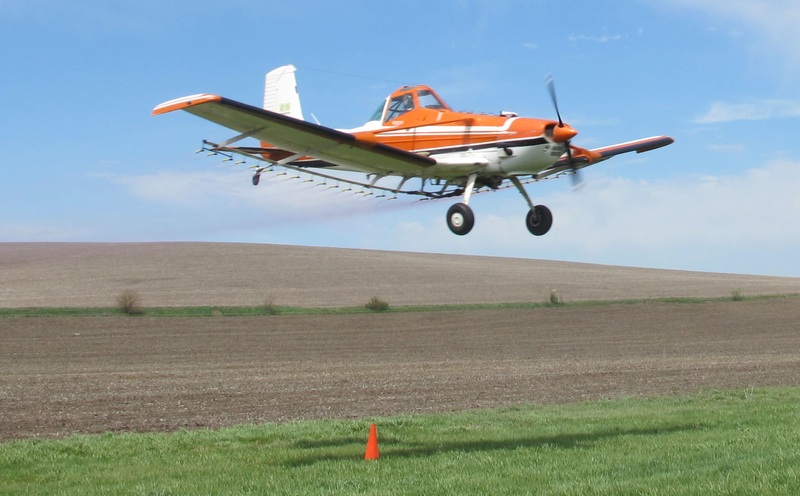 One-on-one aerial application consultations provide operators and pilots with research based information on proper boom set-up for attaining an efficient and effective spray pattern and swath width, while reducing spray drift potential. 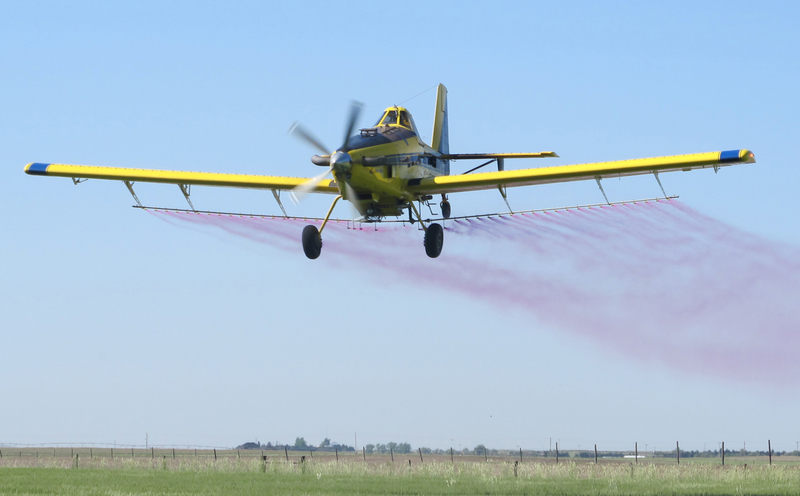 Agri-Spray Consulting has developed an Aerial Application Boom Set-up Resource Guide including 120 agricultural aircraft and 26 aircraft models. 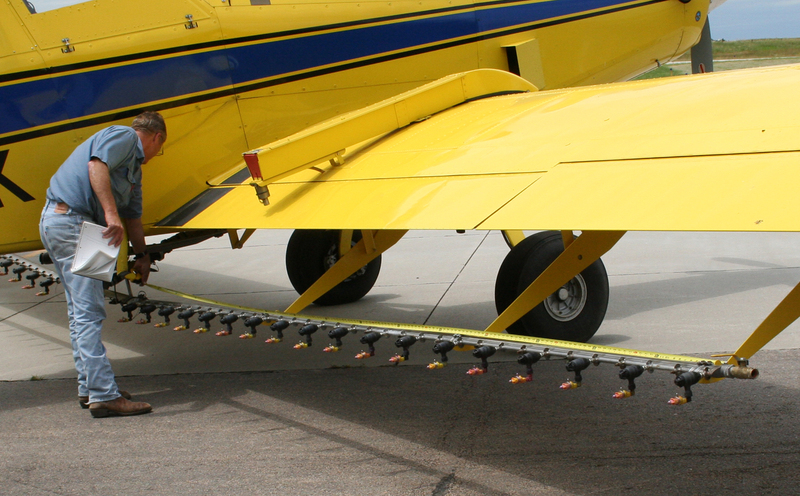 This guide contains diagrams of precise nozzle and boom placement (See example), boom and nozzle placement photos, optimum swath width, and coefficient of variation across the application. The boom set-up diagrams are from aircraft that were tested for pattern uniformity and efficiency with very good results. If you would like to receive a digital copy of a specific diagram, please fill out a request and we will be happy to send it to you via email. 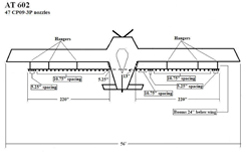 Due to the numerous application variations, the diagram should be referenced for initial set-up or reconfiguration, followed by a pattern test to ensure the pattern is uniform and to determine the optimum swath width. 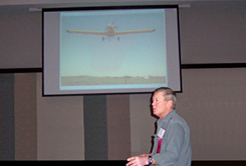 Drawing on case studies and extensive research, Alan shares real practices, real insight, and inspires group interaction and discussion in solving issues effecting pattern uniformity and drift potential. 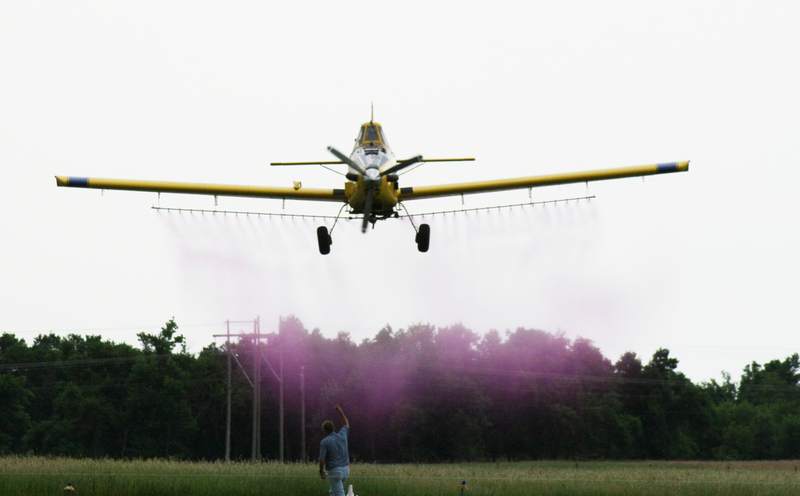 Alan Corr, founder of Agri-Spray Consulting is a certified Operation S.A.F.E. 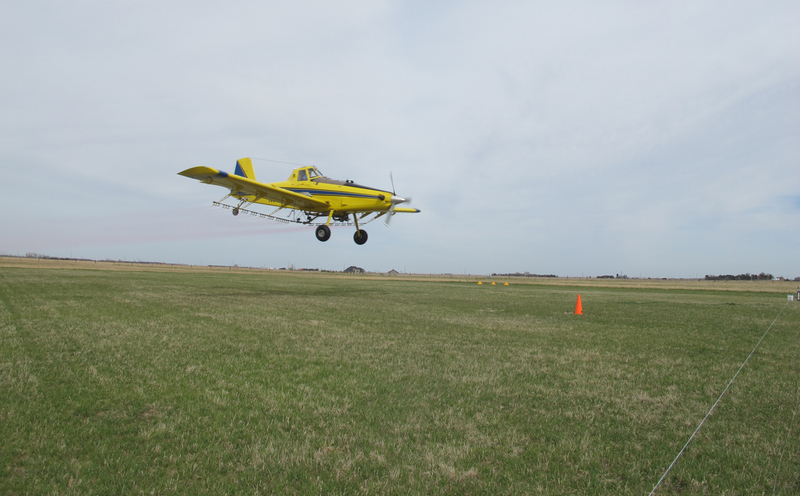 Analyst and has conducted numerous fly-ins and private testing sessions in Nebraska and additional states which have included over 500 aircraft and more than 3,000 individual aircraft passes since 2005. 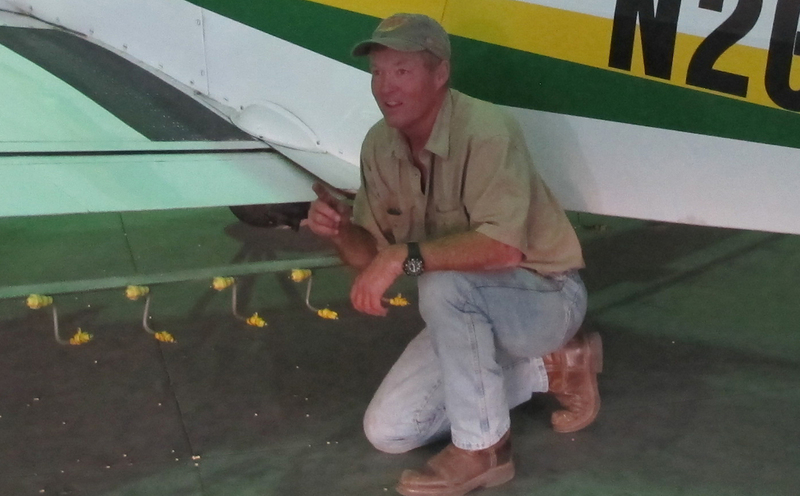 Alan has conducted numerous aerial application research studies including pattern uniformity under various nozzle and boom placement scenarios, nozzle comparisons, spray deflection setting and boom pressure effects on droplet size, effect of spray additives on pattern and droplet size, crosswind patterns and downwind product movement in various weather conditions, drift reducing product comparisons, droplet size variation across the pattern, and other related boom set-up and spray deposition issues.